Do you ever think about the little treasures you’ve picked up along the way during your travels? Both emotionally, physically, and spiritually? Maybe creative inspiration, maybe a phrase in another language that just expresses the message better than your own. In Santo Domingo I learned that if you’re going to take a tequila shot, you MUST do it with a lime wedge that’s been dipped in sugar on one side and coffee grinds on the other. Try it. Haiti travels taught me about resourceful artistic expression. And luckily my home now has these gems scattered throughout. Trips to New York push my style outside of its comfort zone. It makes me want to try new things and be more expressive in the way I dress. And Italy… oh Italy. It made me appreciate quality. In food, in architecture, in experiences. It made me want to slow down and appreciate the delicacies of life. We lucky ones have been able to travel to new places, maybe internationally or maybe within our state lines, and fill up on inspiration. We fill up on goods or ideas and then we take them home and make them our own. Everything we pick up along the way becomes a part of us, but made new. 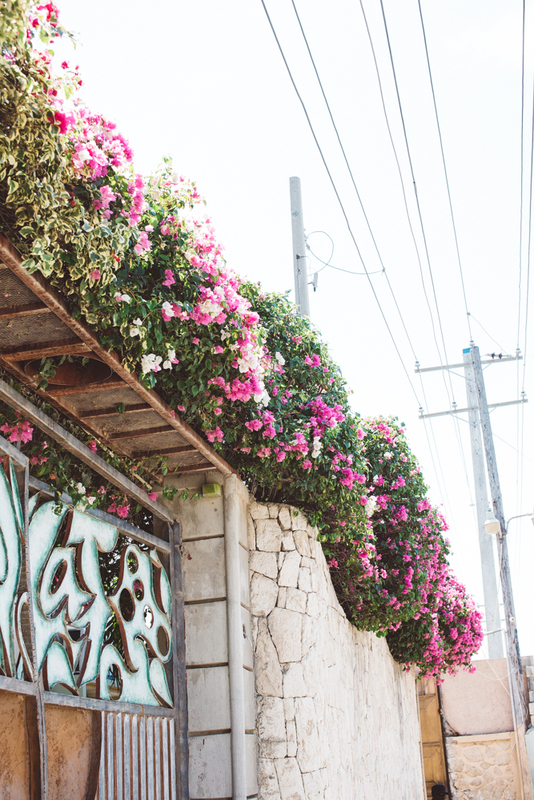 We come back rejuvenated and infuse our new perspective into our surroundings. This is precisely the experience we want to give our artisans. While we can’t provide it for everyone, we can send a few, and then they can come home to Haiti, make it new, and share it with others. 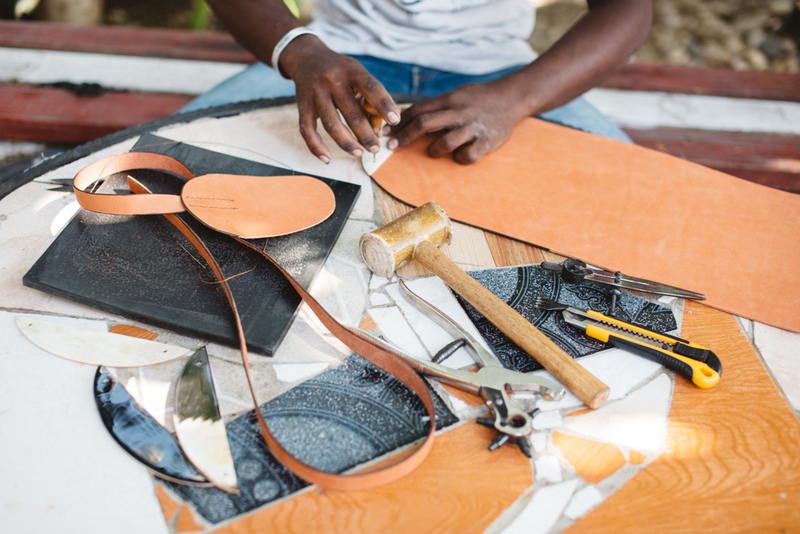 This spoke right to our vision at Haiti Design Co. To invest in and send out leaders, true artisans, that can run their teams with integrity and create quality. Since then we’ve been dreaming about the opportunity to send off a few of our most promising leather artisans and give them this once in a lifetime experience. To learn not just technical skills, but to experience the shift in cultural perspective. To be immersed in a country rich in history, art, craftsmanship, and with fellow students from across the globe. To get the freedom to be removed from the chaos of their own beautiful nation for a few months to learn, be challenged, be inspired, and then come home and create. We know this isn’t the typical fundraising request you hear from Haiti. It’s not for an orphanage, it’s not for a feeding program, it’s not for aid. While those things are vital and have their place, we decided early on our approach to development was going to look a little bit different. It was going to involve digging deeper into our relationships with the artisan leaders, investing in opportunity, and letting the ripple effect work as it will. We’ve seen success from this so far- and are eagerly awaiting what’s to come once this particular dream of ours is able to become a reality. Please join us in investing in these individuals, and inherently investing in the future of their communities as well.